Thoracic refers to the chest. 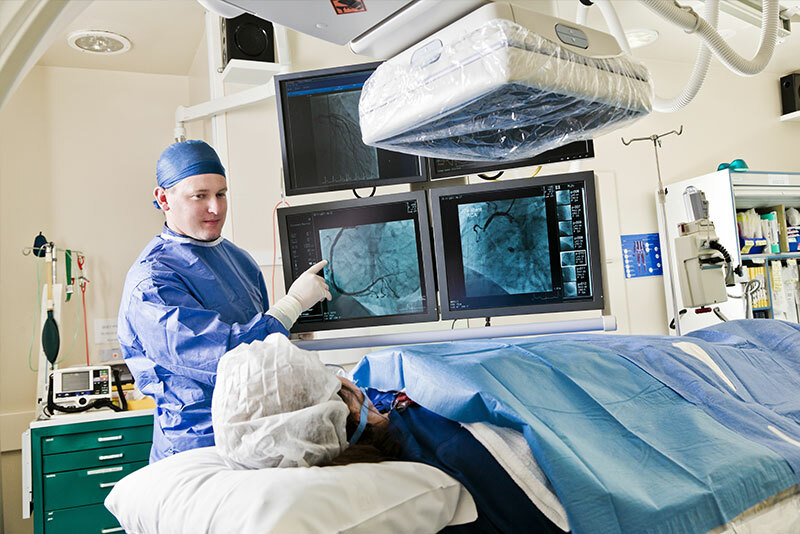 Our group of cardiothoracic surgeons includes a general thoracic or chest surgeon team. They are one of only six other groups in the Chicagoland area who are dedicated to general thoracic surgery. This involves open thoracic surgery, cardiovascular & thoracic surgery, and more. We also have bronchoscopy procedure Chicago staff that are dedicated to specific surgeries as well. These cardiothoracic surgeons are experts on the following surgeries and procedures performed on the chest. A bronchoscopy is a procedure where a small flexible tube with a camera on the end is placed through the mouth into the lungs. The patient is given sedation to make them feel relaxed and drowsy. Then the scope allows the doctor to see the patient’s trachea (windpipe) and bronchi (air ways of the lungs). The doctor may be able to verify infections, tumors, bleeding, or even blockages. Then he/she may also removes samples of tissue for testing, open a blocked airway, stop bleeding, removes secretions, and perform other treatments as well. A biopsy is when a small sample of tissue is taken from the body for testing. Biopsies are used to diagnose different diseases like cancers, infection and autoimmune diseases. There are generally two different types of biopsies: a needle aspiration and an open biopsy. With a needle biopsy, only a needle is used to remove tissue from the affected area. Only local anesthetic or numbing medicine is used. During an open biopsy, an incision is made into the tissue in order to remove a sample. This procedure is more invasive and generally requires heavier sedation. A thoracentesis is a procedure to remove fluid that has collected in-between the lungs and chest wall. This area is called the pleura. When fluid collects here it can cause pain and difficulty breathing. A thoracentesis can help relieve symptoms and diagnose the problem. The fluid collection may be caused by a number of things including trauma, cancer, infection, or other lung diseases. Before a thoracentesis, a local anesthetic is injected into the skin to numb the area. Then a needle is inserted into an area between the ribs and fluid is drained. When the fluid is collected, then the needle is removed and a bandage placed over the site. Sometimes when there is fluid in the pleural space (space between the lung and chest wall) a chest tube needs to be inserted to continue to drain the area and keep the lung expanded. Chest tubes may be necessary after trauma or surgery, or due to infections, cancer, or heart trouble. Pleural chest tubes are inserted the same way as a thoracentesis except a flexible tube is placed instead of a needle. After the local anesthetic is injected into the skin, a small incision is made between the ribs and the chest tube inserted. The chest tube is then sutured in place on the patient and connected to a drainage container. 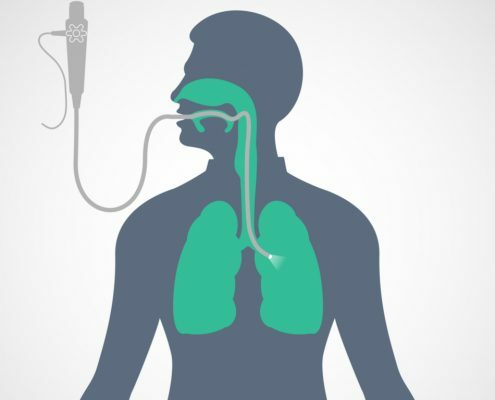 Drainage can be monitored and when it has subsided and the lung function is stable, the chest tube can be removed. 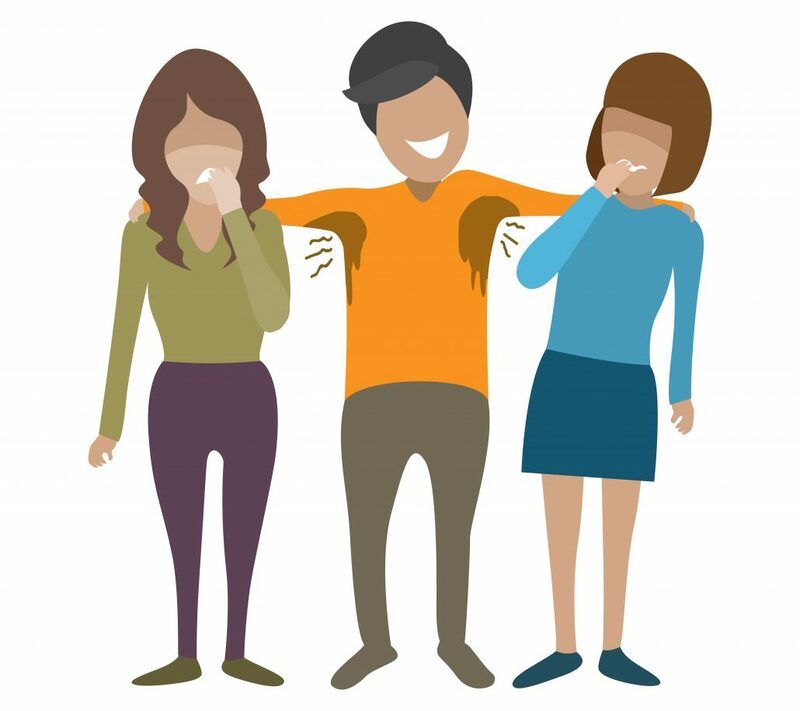 Thoracic outlet syndrome occurs when the blood vessels and/or nerves are compressed causing pain, numbness, and/or weakness in the neck, shoulders, and arms. 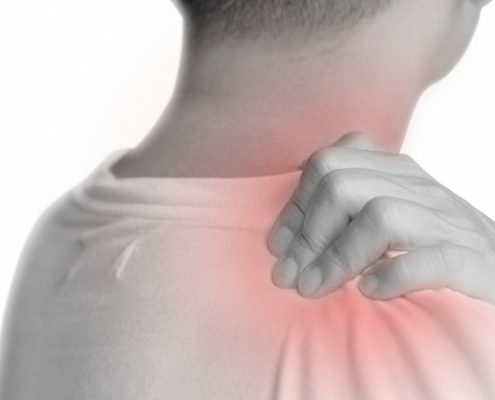 This is most often caused by injury to the chest and shoulder muscles and bones, especially the collar bone. 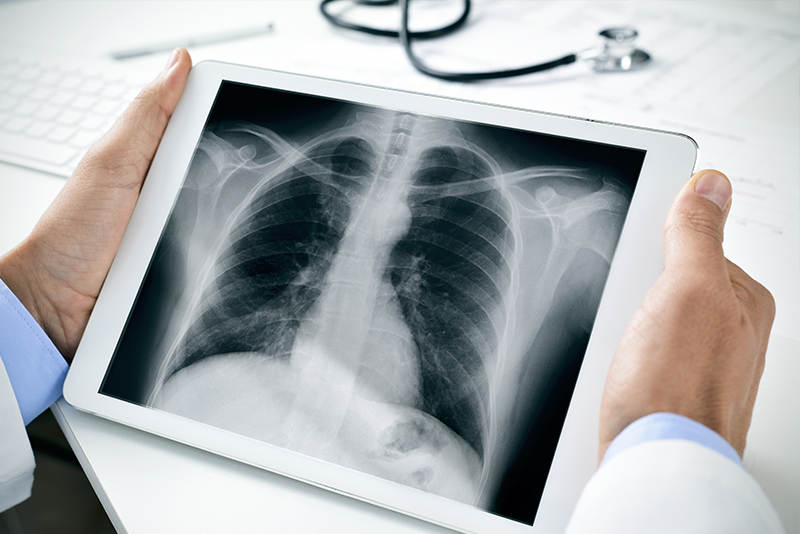 Diagnostic studies can include chest x-ray, angiogram of the blood vessels in the chest, nerve conduction studies, CAT scans, and MRI’s. Corrective surgeries might include opening the vein (angioplasty), removing any blood clot or thrombus, repairing an aneurysm (weak area in blood vessel wall), stenting the blood vessel to keep it open and sometimes even removing a rib to allow more space for the blood vessels and nerves. Our surgeons perform surgeries to correct this dehabilitating disease. A surgeon uses an incision made between the ribs to access the chest during a thoracotomy. A thoracotomy is used to perform several types of surgeries. Lobectomies and segmental or wedge resections are surgeries that remove a part of the lung. It may be a lobe or part of a lobe that is removed due to disease or injury. 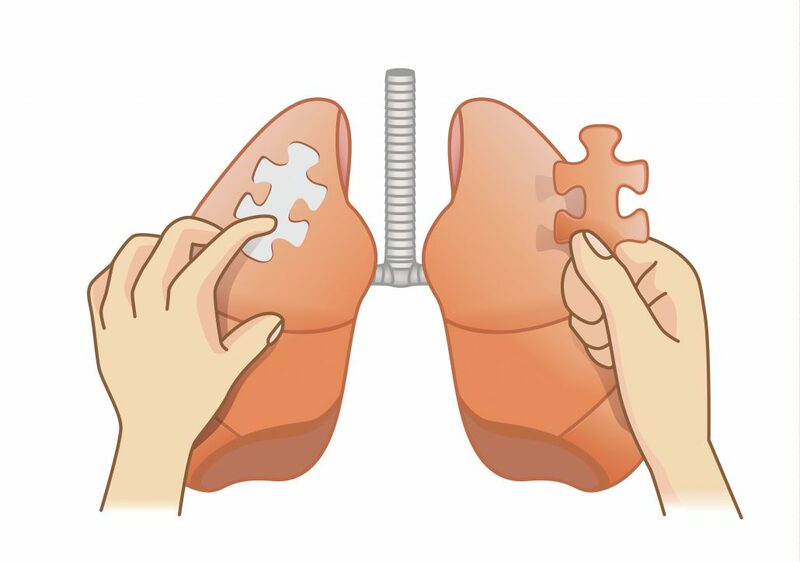 A pneumonectomy is the removal the complete lung. A tumor resection can also be performed to remove disease tissue from the pleura, or lining of the lungs. Is the removal of part/all of the esophagus due to injury or disease. These can be performed through incisions in the neck, chest or upper abdomen. Your surgeon will determine which approach you need. Sometimes hollow tubes or stents are used to keep the trachea (windpipe) or esophagus (food pipe) open. Reconstruction to these areas are sometimes needed following injury or disease. 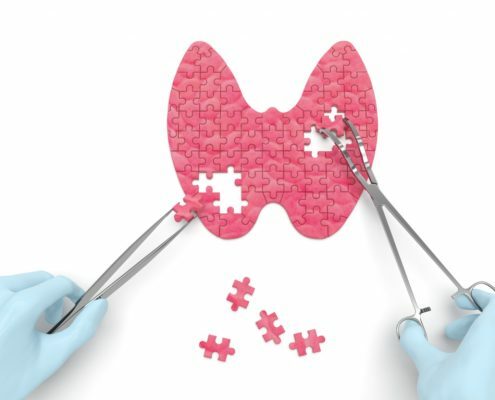 This is the removal of either part or all of the thyroid as treatment for thyroid disorders. 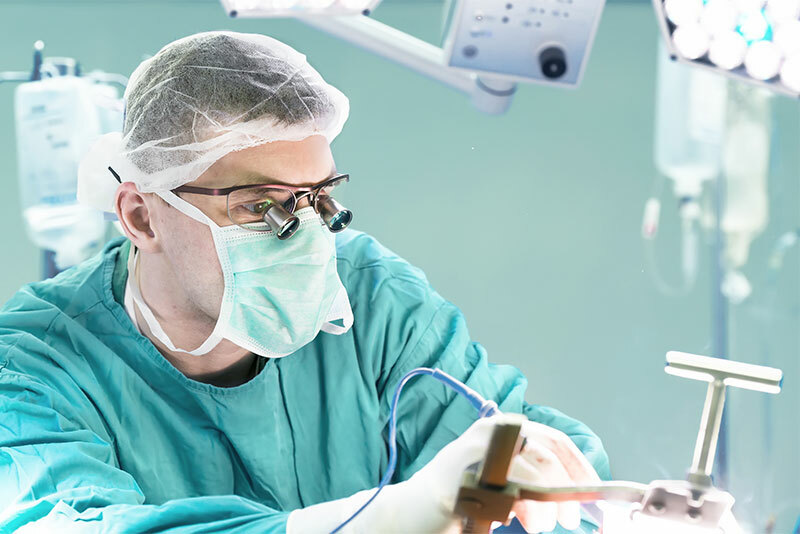 Our surgeons can also perform a type of thoracotomy that is less invasive than the traditional open chest surgery. During this procedure, several small openings are made in the chest wall. Specialized instruments and a thoracoscope (camera) are placed through the small openings to visualize the internal organs and complete the surgery. Depending on the patient’s medical history and circumstance this is often the surgery of choice offering a quicker healing time and fewer complications. This procedure is a treatment for hyperhidrosis, a disorder of the sweat glands causing excessive sweating. A small incision is made under each arm. Sympathetic nerves are clamped with the use of a fiber optic scope and specialized instruments inserted into these small openings. Laser surgery uses a very high intensity light to destroy cancerous cells in the body. 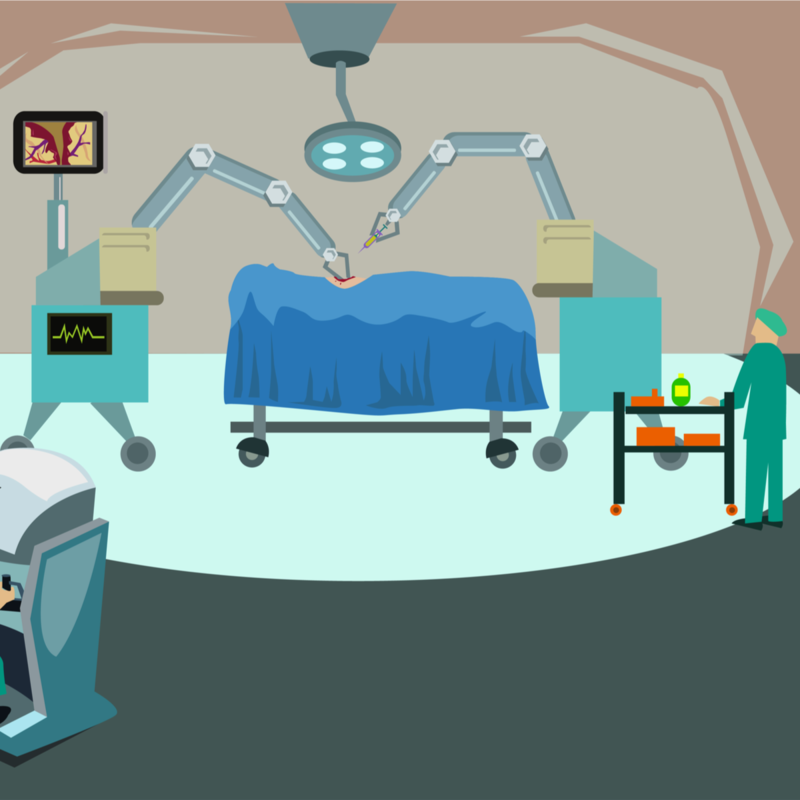 It is a very precise method used to treat tumors without a scalpel. This latest breakthrough in technology was the first of its kind to offer a noninvasive alternative to surgery for treatment of tumors anywhere in the body. High doses of radiation can be delivered with pinpoint accuracy to abnormal cells without harming any of the surrounding tissues. This new robotic surgical system allows our surgeons to elevate their technique to a new art form. These procedures and surgeries are all offered in the good hands of our thoracic staff in Oak Lawn and Chicago. Their goal is to make sure that every patient is fully aware of their options, as well as helping you make the best decisions throughout this process. It is not an easy decision to make, but that is why we are here to help you along the way. You can call with questions, make an appointment, and read about our thoracic staff to see who exactly will be working with you. Want to read about our thoracic staff that will be performing these procedures and surgeries? Click below to see who may help you improve your health and lifestyle.